Nestle chocolate is one of the most iconic sweets companies around the globe. 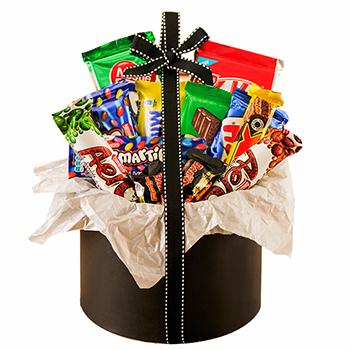 Send your friends and family a sweet gift that will give them a taste of why this company is so popular. They'll enjoy a delicious assortment of Nestle Chocolates. Some, they're sure to know, and some may be a sweet new favorite. Say Happy Birthday, celebrate their graduation, or just send a little TLC with Nestle Surprise.